“Sharing the spiritual bread and material bread” is Pueblo de Dios’ mission. 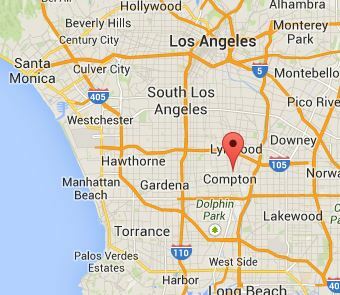 The congregation serves and reaches out to low-income people in Compton, California, many of whom are Hispanic. “The Spirit of the Lord is on me, because he has anointed me to proclaim good news to the poor. He has sent me to proclaim freedom for the prisoners and recovery of sight for the blind, to set the oppressed free and to proclaim the year of the Lord’s favor” (Luke 4:17-19 NIV). Pueblo de Dios Lutheran Church is a mission congregation of the ELCA, receiving financial grants from the ELCA; the congregation also receives a mission support grant from the NALC. It is seeking additional support through this website. The Ministry and Mission Standards team has reviewed financials. No current audit is in place. Click here for a form to “adopt” Pueblo de Dios and send direct support.